This is Cornelius Carroll’s primer for making the best genealogical usage of tax lists. 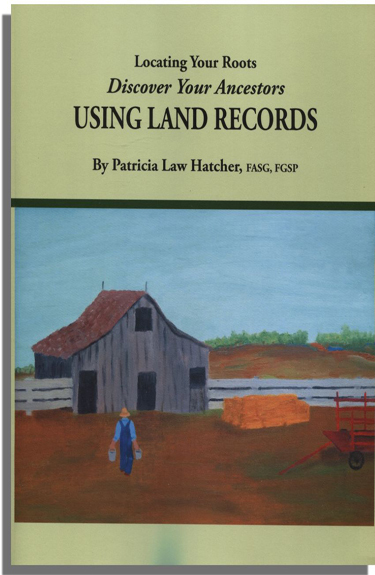 At the outset the author differentiates between tax lists, quit rents, tithables, militia lists, censuses, and similar records and the laws that applied to them. Then, by focusing on the tax lists of Virginia, North Carolina, Kentucky and Tennessee, he demonstrates how tax lists can be used for determining parentage, birth and death dates, indentured servitude, slavery, manumission, and racial status. They can be used, in conjunction with other records to help determine the parentage of a female, the date of a marriage, migration routes, and the accuracy of family traditions. 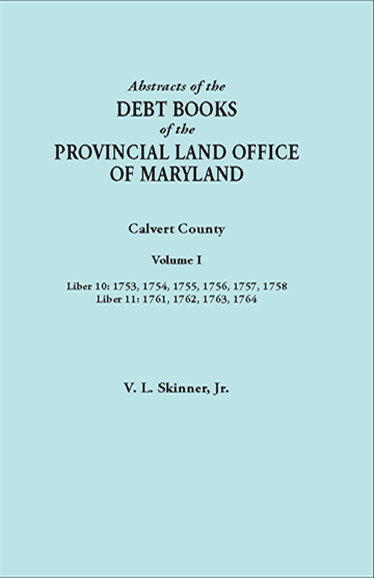 Mr. Carroll has also included a list of dates of county formation for the four states referred to above and a number of sample tax lists in order to expose researchers to the legal and other factors affecting the ages and classes of people who were taxable at any given time.